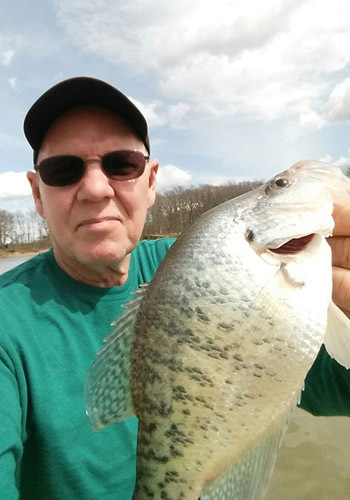 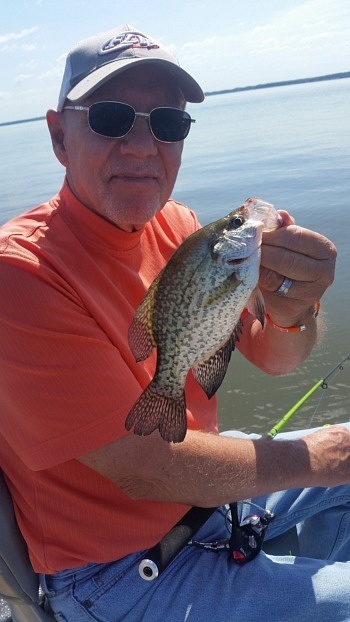 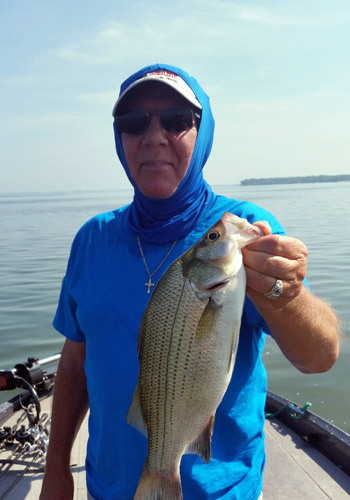 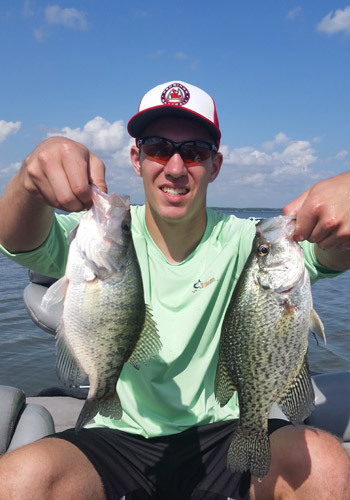 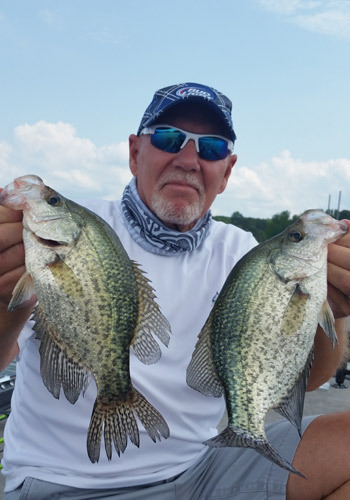 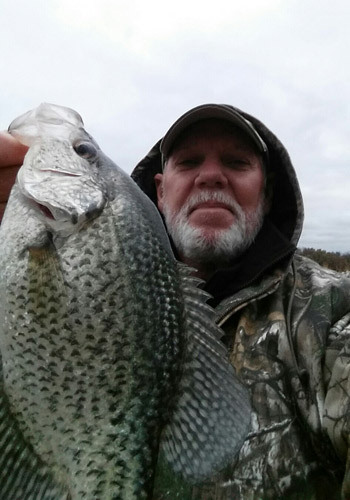 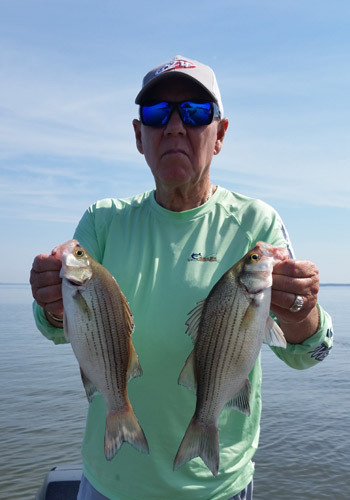 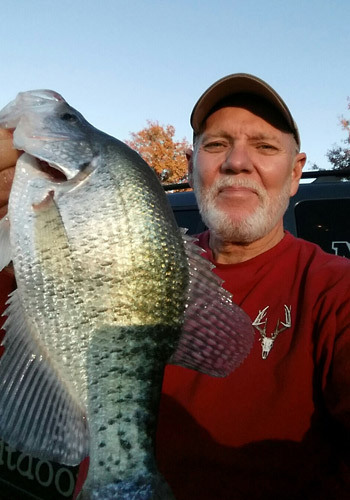 Listen to Al Crocker’s, Carlyle Lake Fishing Reports and his Fishing and the Outdoors show, to find out where the fish are biting and what they are biting on. 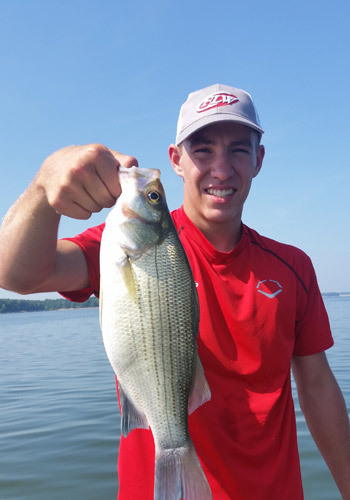 The Fishing Reports focus on how Carlyle Lake is performing for the week. 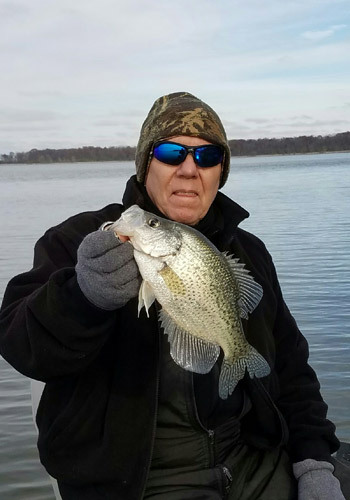 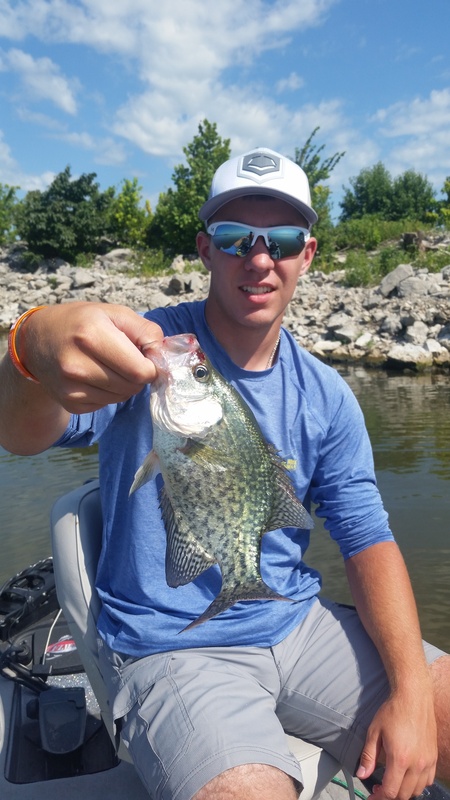 The Fishing and the Outdoors segments feature Al visiting with some of the best local guides and outfitters in the area, covering all or part of 26 counties in Southern Illinois.